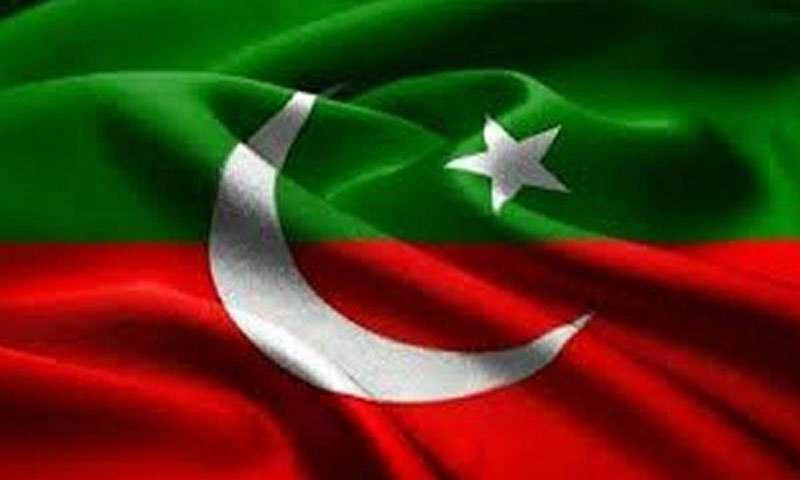 ISLAMABAD (92 News) – Pakistan Tehreek-e-Insaf (PTI) Core Committee will meet at Bani Gala today (Sunday) to discuss the return to Parliament after an agreement with the ruling PML-N government on the formation of the judicial commission was reached earlier this week. The meeting, presided over by PTI Chairperson Imran Khan, will be attended by members of Parliament of the PTI including Asad Umer and Shah Mehmood Qureshi. Khyber Pakhtunkhwa Chief Minister Parvez Khattak will also be present. The members will present their views on whether to return to the Parliament after the formation of the judicial commission. As per reports, several members are in favour of joining the Parliament again. The PTI MNAs had tendered their resignations after the PTI took the streets in its Long March last year in August. However, National Assembly Speaker Ayaz Sadiq did not accept the resignations.